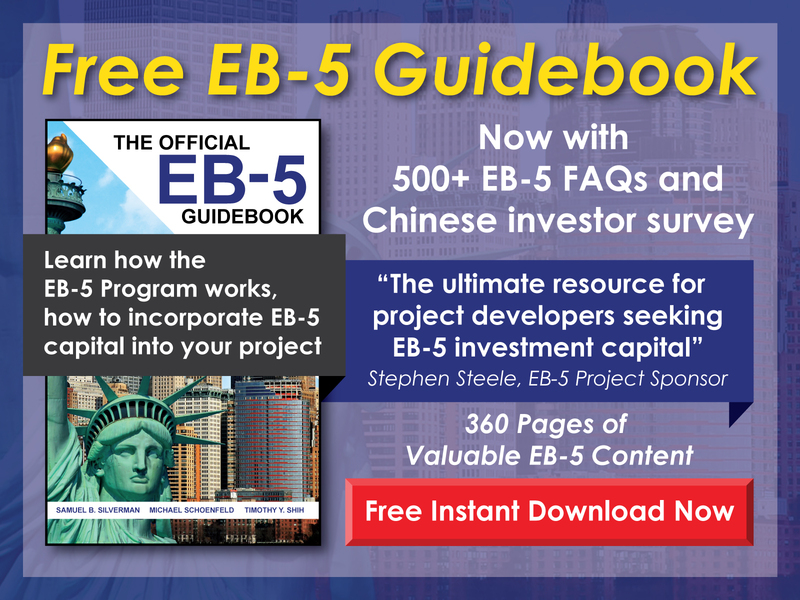 How likely is it that an EB-5 investor’s principal investment will be returned? 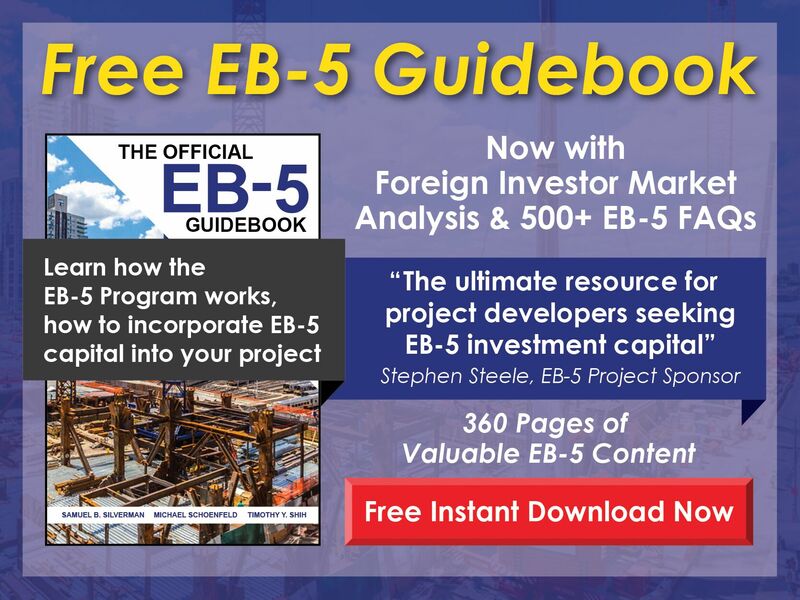 Free EB-5 Evaluation How likely is it that an EB-5 investor’s principal investment will be returned? An EB-5 investment must be considered at risk until after the investor’s Form I-829 has been approved. At that point, whether the investor will be returned his/her principal investment depends on the exit strategy and track record of the regional center. Financial due diligence should be conducted to determine the viability of the exit strategy and the likelihood that funds will be returned to EB-5 investors.